New Delhi: Because of the arrival of new telecommunication services, other leads also affected in India. There is a competition between Airtel and Ideal for its 4G service. Here, it is a newcomer from the origin of Reliance family. Reliance Jio adds its name after Aitel and Idea. Here we provided the important Reliance Jio 4G terms and conditions. 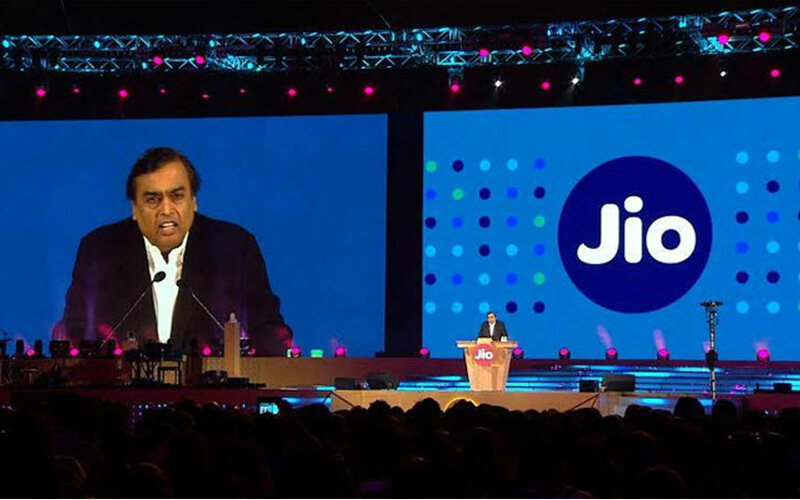 The Reliance Industry chairman announced about the official notes of Reliance Jio in Annual General Meeting. In that, he announced the free voice call and data service packs. All the offers have begin from the day of Ganesh Chaturthi festival on September 5. Under this Reliance Jio, the company targeted for their 100 million customers in the short duration. Along with this Reliance Jio 4G SIM, the company introduced new 4G device. Most of the newly launched and recently marketed eligible 4G smartphones are tie up with Jio 4G Plans. The starting price of the data plans is Rs 149 for lower data usages and Rs 4,999 for the huge data usage. Also, the Reliance Jio had a data plans for Rs 19. The Jio users can talk freely through their voice call for the lifetime. The New network service providing limited offers until December 31, 2016. For each and every product have the terms and conditions as like a book. But, some of Indians didn’t read all those things before using or buying those products. Here we provided some important Reliance Jio terms and conditions for the people those who all need to buy. -No voice call charge and date used to make 4G voice calls. -The Unlimited Internet at Night is the time between 2 a.m. to 5 a.m.
-Wi-Fi data plans are applicable to the public RJIL Wi-Fi hotspots data. -All the subscribers can use the tariff plans after the normal tariff plans end, from January 2017. -Jio applications, Video calls, and other content from the internet would be charged uniformly and debited against plan data allocation. -The new subscribers will not allow recharging on the prepaid plans of Rs 19, Rs 129 and Rs 299 as First. -By using the valid student identity card, the students can use additional 25 per cent 4G and Wi-Fi data. -Prepaid tariffs are inclusive of all applicable taxes. -The Postpaid subscribers opting for the Auto-debit option using credit/debit cards/online transfer to pay their monthly mobile phone bill and opting for e-bill will be accorded an additional 15% discount on the bill value. On Postpaid tariffs applicable taxes will be charged.